For the technicians and building professionals, once the preliminary design phase has been completed (see part 1), the development of a project must be addressed. This requires the implementation of increasingly detailed information. 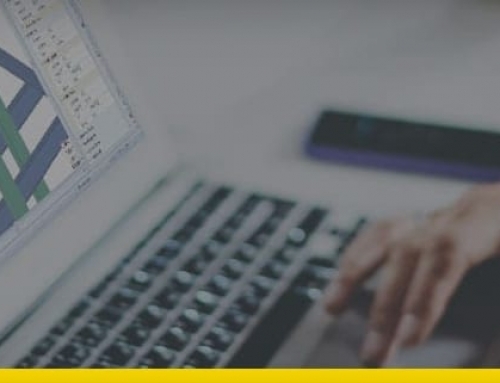 The various analysis tools must be activated to perform specific calculations that return an oderly set of construction performance indicators. 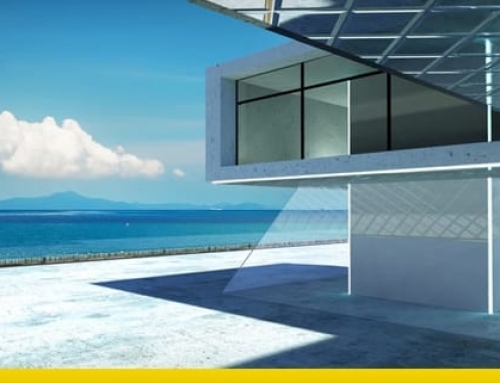 Clearly the project development activity will be based on the most recent “concept design”, to which further design features are added to design and size the structural members and the mechanical systems, HVAC, etc. 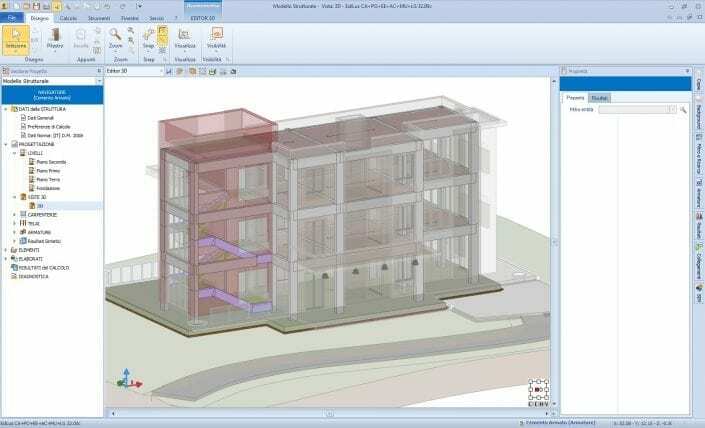 This takes place by increasing the amount of information held within the objects that make up the building’s BIM model. The availability of object libraries, from the preliminary phase of project design, can favour a better start to its development. Let’s take a closer look to how the creation of one or more internal libraries (for example, differentiated by building or performance types) can allow an important know-how transfer from the individual components of the organization, to the organization itself. 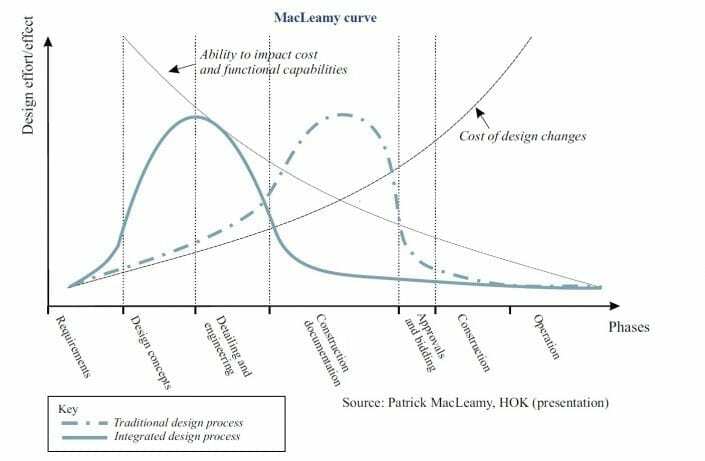 This means that the process of reviewing a project enables design firms to develop their buildings in completely different ways from those known to today, either it be in terms of improving project delivery, efficiency or meeting the important goal of BIM collaboration. Interoperability between models favors even deeper analysis and rethinking thanks to immediate visual checking, as well as the correction of errors that can be fixed immediately due to a rapid identification thanks to clash detection features. 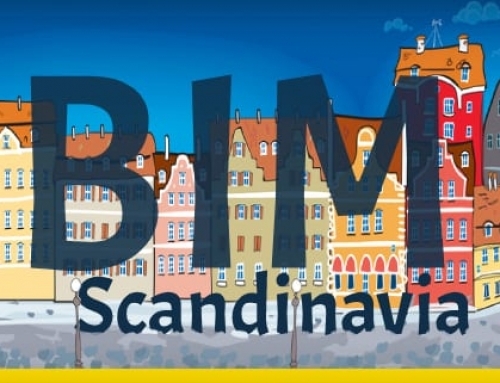 he verification of the project and its updating carried out in real time, becomes a new way of working, an important characteristic of the BIM method. As well as cost control (another fundamental requirement) carried out dynamically while the project evolves. Even the drafting of traditional project drawings turns into a semi-automatic activity: in fact from the models it will be possible to obtain charts and documents that are always coherent with each other, as they are derived from the virtual model itself. 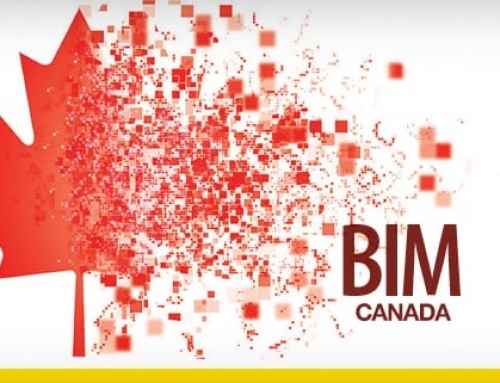 The BIM methodology opens up new and more convenient operating methods: if the development of a 3D model that must contain information is able to facilitate the various analysis and production aspects, its implementation will require more and more detailed and increasingly anticipated decision-making. The figure clarifies the required transformation of established professional practices. 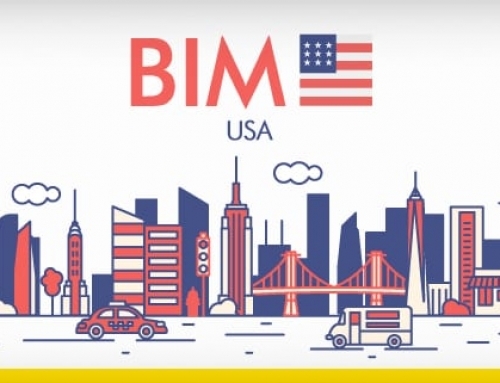 If the introduction of BIM represents a real change of paradigm in terms of processes, work practices and project vision, it will have to go through an organizational change of design structures. A true cultural change! Designers are continuously called upon to no longer think of a project as a cluster of endless 2D drawings but in terms of digital models, databases, platforms, etc. 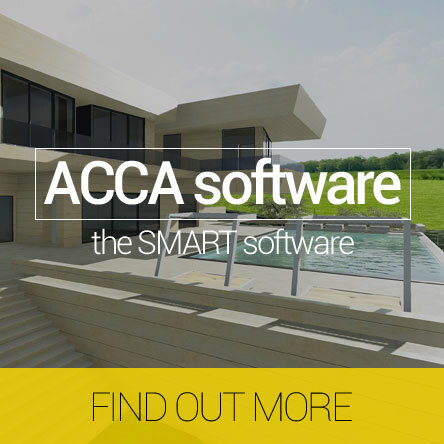 All this can happen starting from a progressive use of BIM authoring and BIM oriented software, which allow the AEC player to “touch” the opportunities and the advantages of these new tools. With targeted approaches and/or pilot projects, new work procedures can be developed to maximize the opportunities offered by this new methodology.